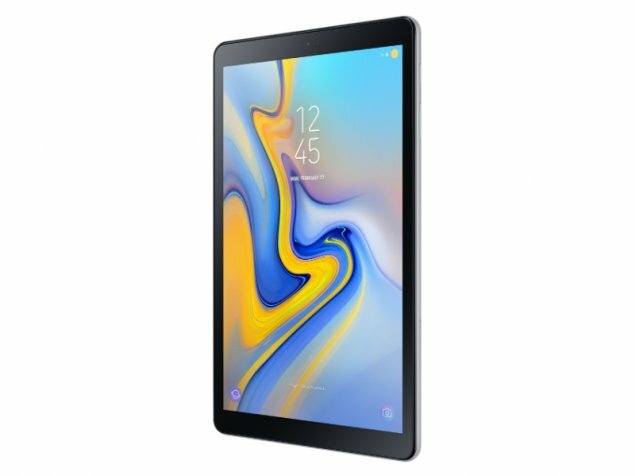 Samsung has launched Galaxy Tab A 10.5 LTE models in India. As with the name the features can be identified out, 10.5-inch TFT display with pixel resolution of 1920 * 1800 and aspect ratio of 16:10. It comes out of the box running Android Nougat v8.1 and has been powered by 1.8GHz Octacore Qualcomm Snapdragon processor. It comes with 3 GB RAM, 32 GB ROM which can be expanded via. Microsd card upto 400 GB. It can be used to click selfie with configuration of 8 MP Primary & 5 MP front facing camera. Attention of the center is Battery which is of 7300 mAh. It has dimension of 260 * 161.1 * 8 and weights 534 grams. Connectivity includes Wifi, Bluetooth, GPS. In Indian market, it would cost around Rs. 31000-35000. Along with the Tablet SPEN is available and keyboard can also be used but it has to purchased separate. Users can choose out of 3 color versions which are Black, Blue & Grey.